A.J. Scudiere - Phoenix. Out on October 2. Wei Dong Cheng & Chao Peng - Monkey King Volume 1. Graphic Novel. Out on September 4. Martin Limon - The Joy Brigade. Out on July 31. Timothy Hallinan - The Fear Artist. Out on July 17. Sandra Brannan - Widow's Might. Out on August 7. Thomas H. Cook - The Crime of Julian Wells. Out on August 7. Christos Gage & Jorge Lucas - Sunset. Graphic Novel. Out on July 31. I have read it already and I can say that it's outstanding. Donna Leon - The Jewels of Paradise. Out on October 2. Thomas Mogford - Shadow of the Rock. Out on August 7. Various - Psychos. Out on October 2. One of the most "highly anticipated" collections of the year, which includes true crime and horror stories by some of the masters of the respective genres. Amos Oz & Fania Oz Salzberger - Jews and Words. A father and daughter collaboration that comes out on November 20. Sara Blaedel - Only One Life. Yet another great Nordic crime fiction novel. It comes out on Sunday. 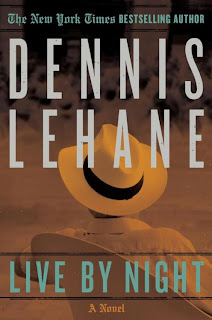 Dennis Lehane - Live by Night. Out on October 2. Andy McDermott - Return to Atlantis. Out on August 28. Laurie R. King - Garment of Shadows. 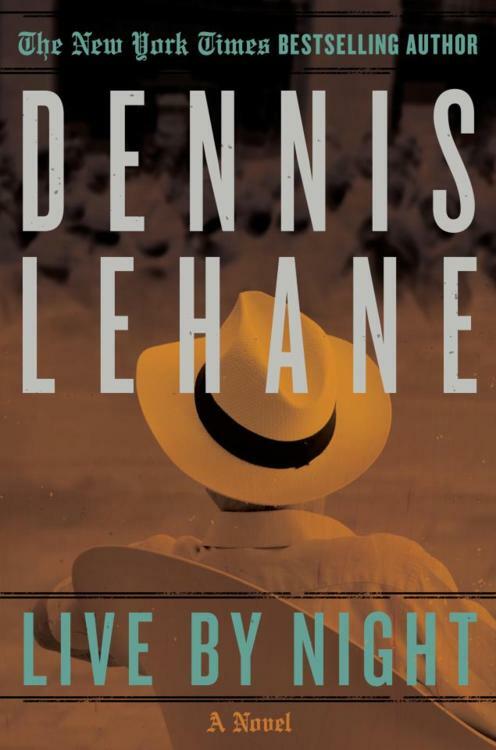 Out on September 4. Amanda Kyle Williams - Stranger in the Room. Out on August 21. Sean Doolittle - Lake Country. Out on July 31. Wole Soyinka - Of Africa. Out on November 1. David Rich - Caravan of Thieves. Out on August 23. Emma Elliot - A Thin, Dark Line. Out on August 30. July Clemens - Dying Echo. Out on August 7. Ed Ifkovic - Make Believe. Out on November 6. Donis Casey - The Wrong Hill to Die On. Out on November 6. 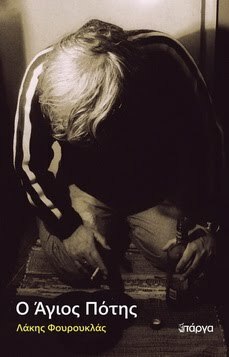 Mitchell Scott Lewis - Death in the 12th House. Out on November 6.